Malaria is the Leading Cause of Death in African Children Under the Age of 5. The Anti-Malaria Project is a 4 step process to save thousands of lives per year, from Malaria and other mosquito borne diseases. 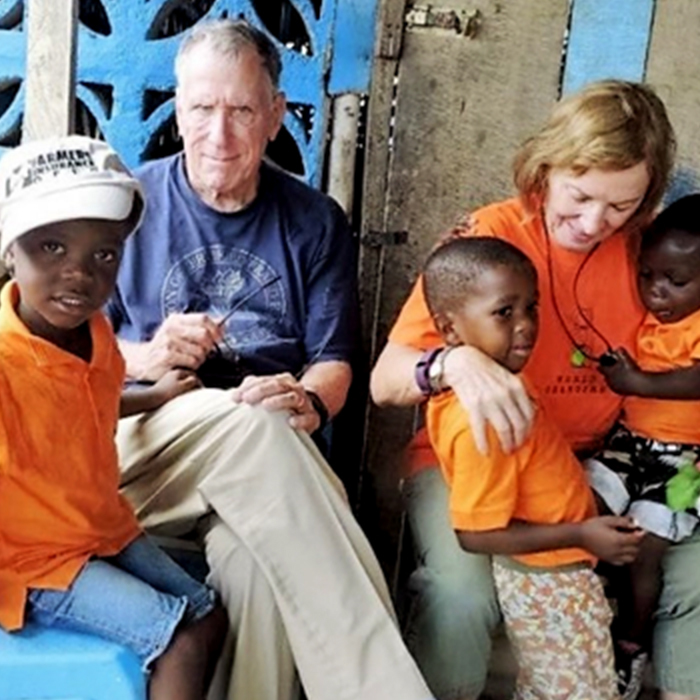 Provide spiritual, financial, leadership, and technical training to improve the lives of Liberians and increase the impact of the Gospel of Jesus Christ. Transport goods, information, and funds into Liberia to improve the lives of Liberians and increase the impact of the Gospel of Jesus Christ. Teaching financial skills and encouraging Liberians to act with Christian integrity in their business, spiritual and personal lives. Identify, fund, and start businesses owned by Liberians. Provide entrepreneurial training to continue job growth and support for Kingdom work. Service to Servants exists to reach the nation of Liberia for Christ by supporting those in the mission field by training, equipping, and supporting in any way God allows us.